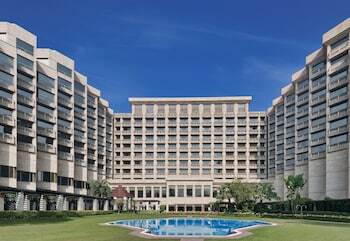 With a stay at Hyatt Regency Delhi in New Delhi, you'll be in the business district, within a 15-minute drive of Lodhi Garden and Sarojini Nagar Market. Featured amenities include a business center, limo/town car service, and express check-in. A roundtrip airport shuttle is provided for a surcharge (available 24 hours), and free valet parking is available onsite. When you stay at OYO 1789 Hotel La - Fontana in Baga, you'll be connected to a shopping center, just steps from Baga Beach and 14 minutes by foot from Calangute Beach.